Owner Travis Yokom started Composites Plus in 2002. He brings over 25 years of experience in fiberglass repair, boat building and craftsmanship to each job he works on. 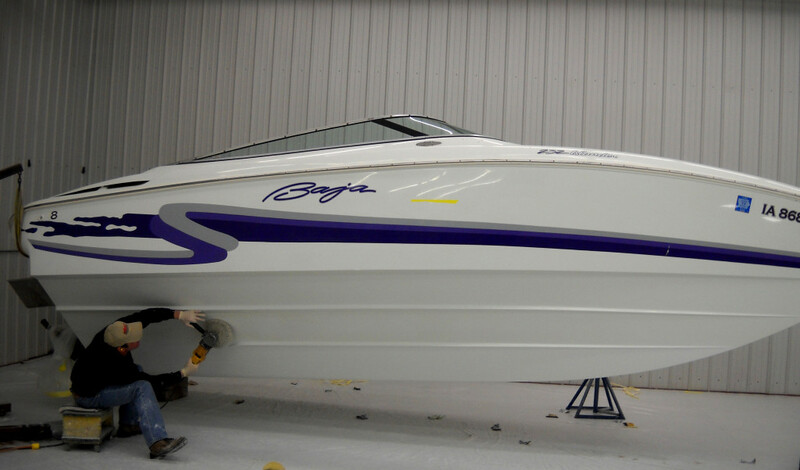 Composites Plus is your gelcoat and fiberglass boat repair and insurance center. 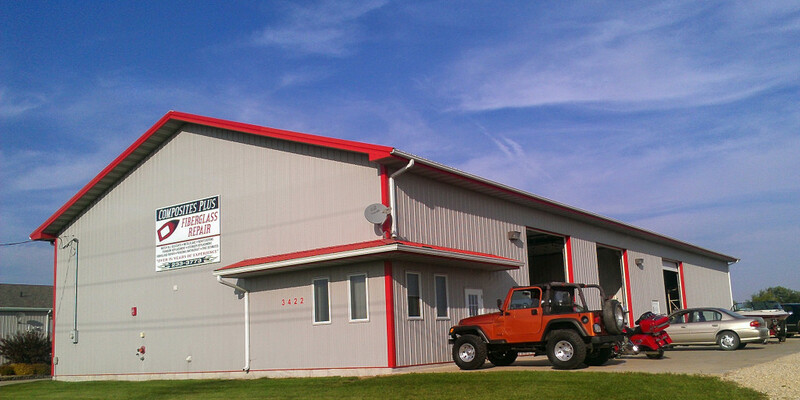 Conveniently located just east of the Waterloo airport on Wagner Road, this state-of-the-art boat and RV repair center is easy to get to, with plenty of room for your trailer, boats, RV…whatever you bring! Boats, RVs, bumpers, motor homes, tractors, semi hoods, if it’s fiberglass, we fix it.